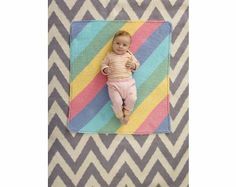 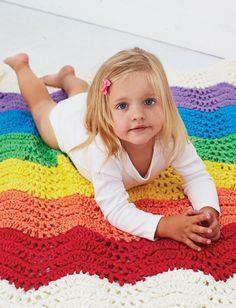 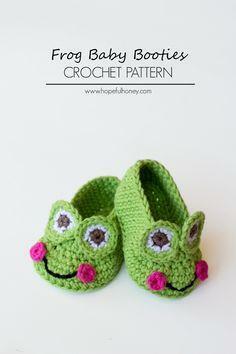 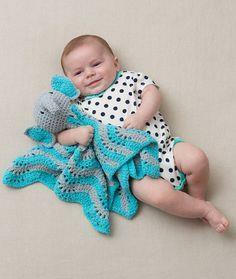 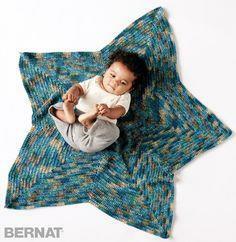 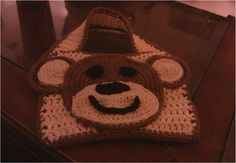 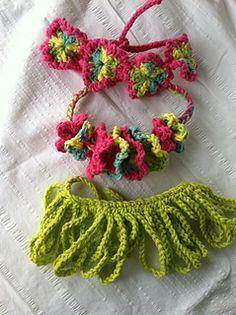 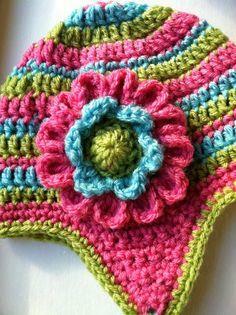 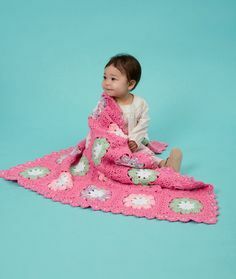 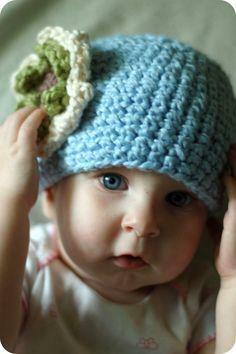 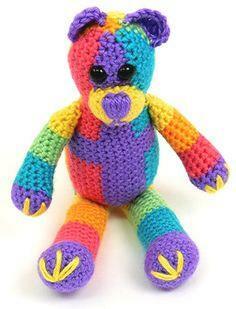 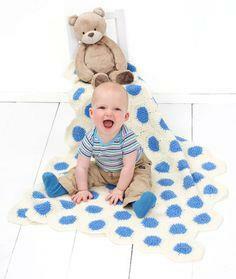 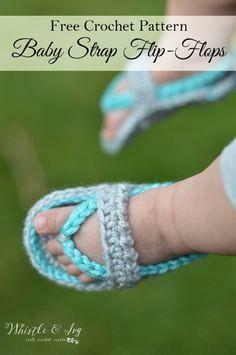 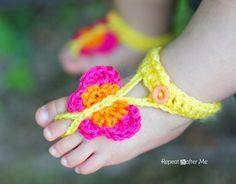 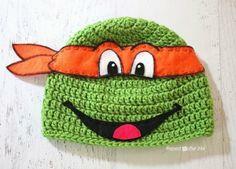 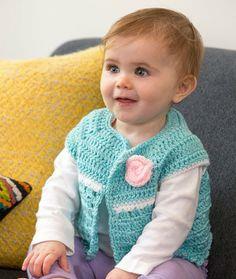 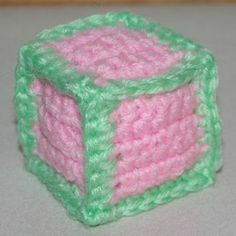 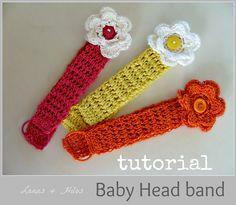 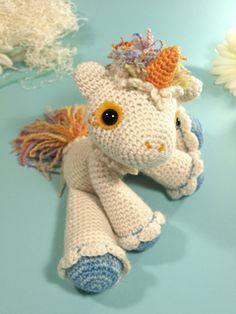 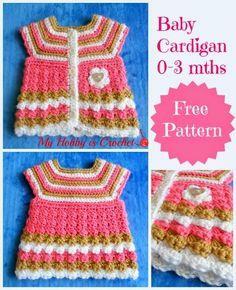 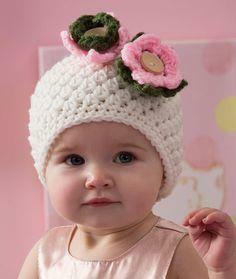 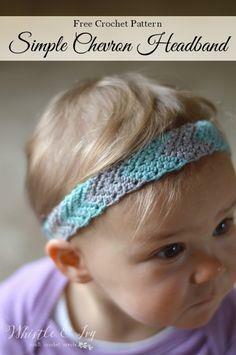 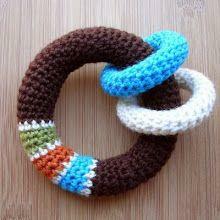 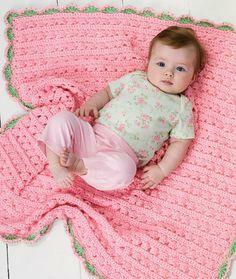 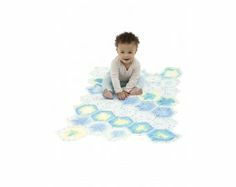 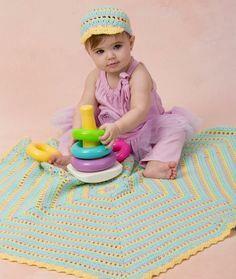 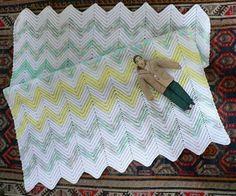 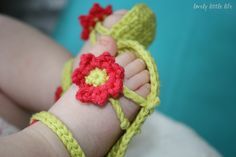 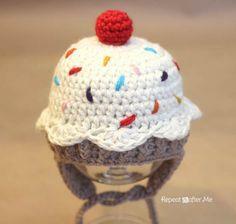 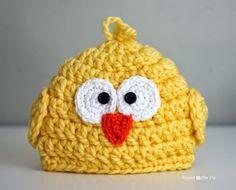 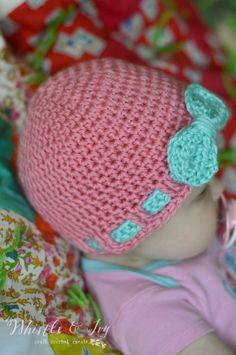 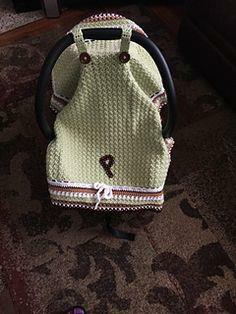 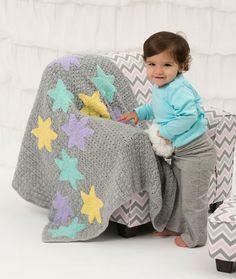 With free baby crochet patterns, you can fill a baby’s room with color and texture. 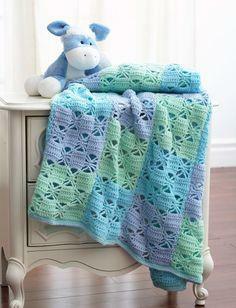 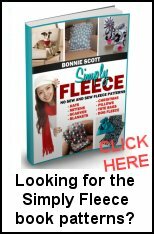 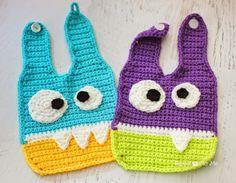 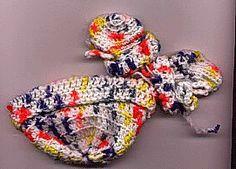 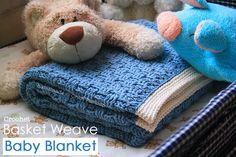 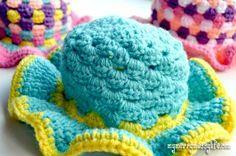 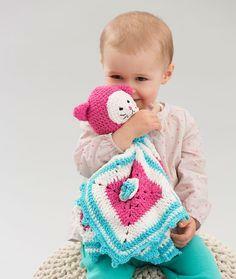 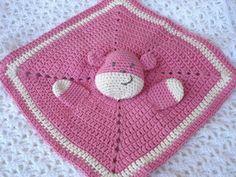 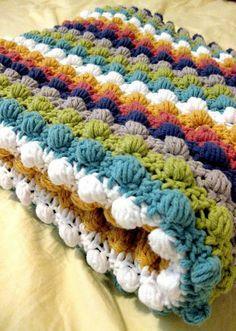 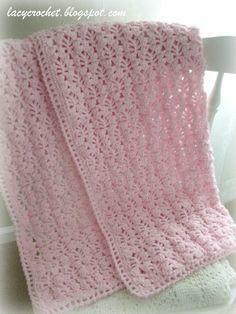 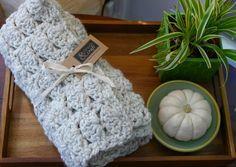 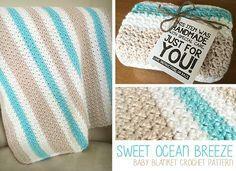 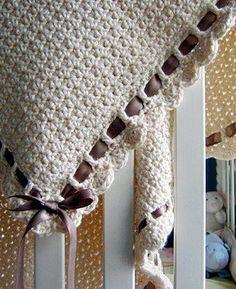 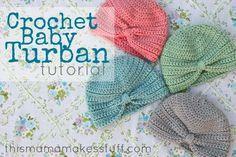 Pick a color theme and crochet a baby afghan, pillow, ruffle and matching stuffed bunny. 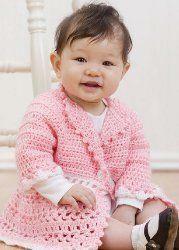 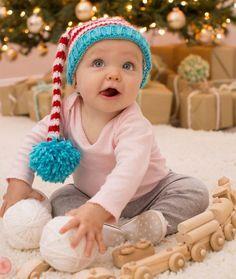 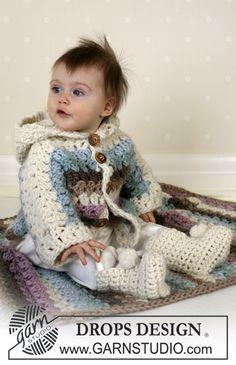 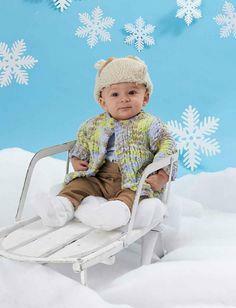 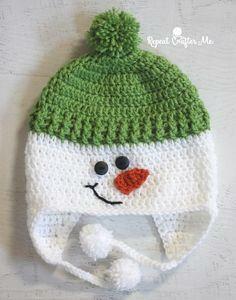 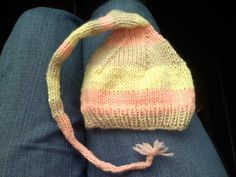 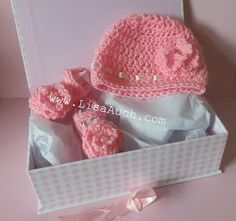 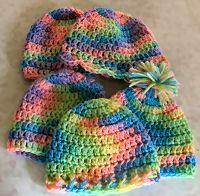 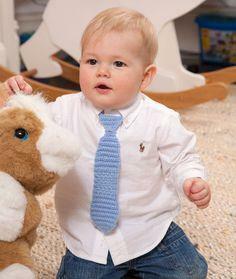 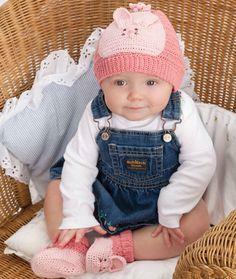 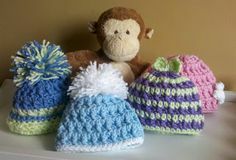 Sweaters, caps, booties, mittens and jackets are soft and warm, made with washable baby yarn and 2-ply yarns. 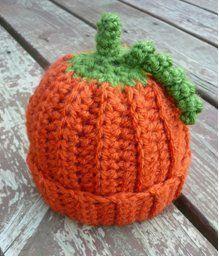 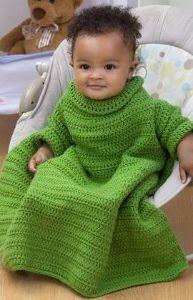 If you need a quick shower gift, use a pattern for a five-hour sweater that sews up fast. 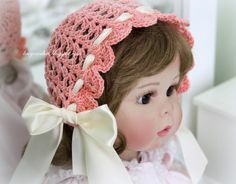 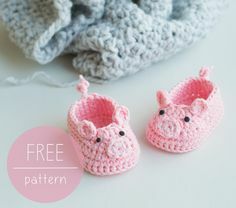 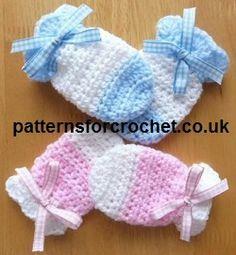 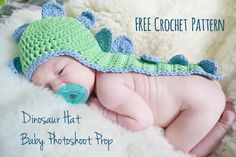 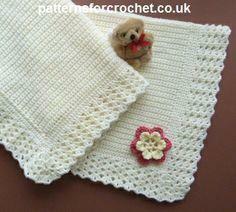 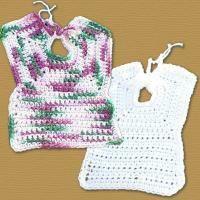 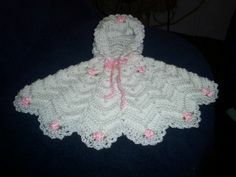 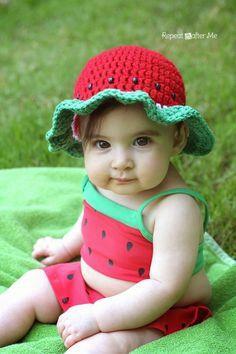 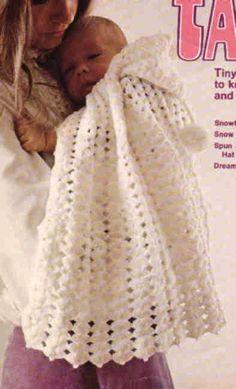 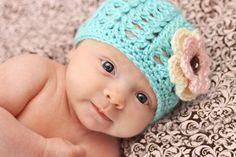 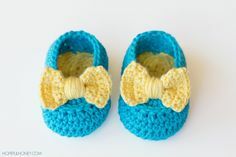 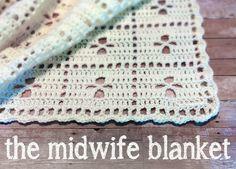 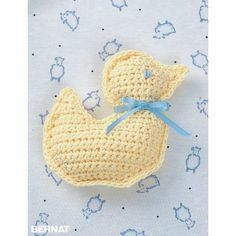 Choose free baby crochet patterns to make a treasured Christmas, christening, baptism or shower gift. 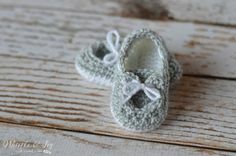 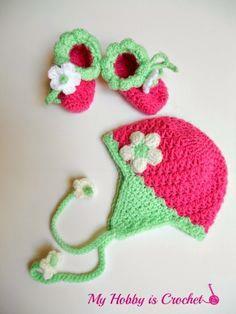 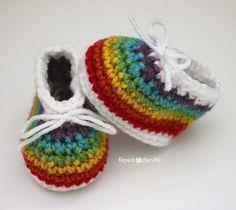 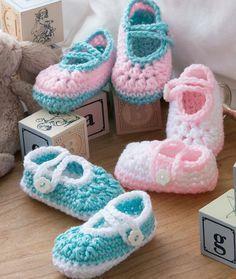 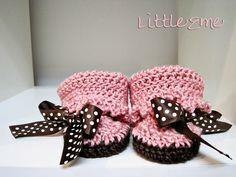 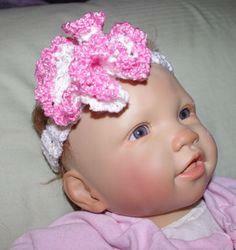 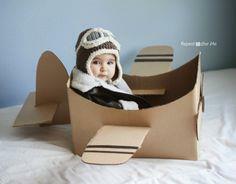 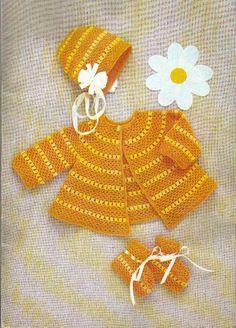 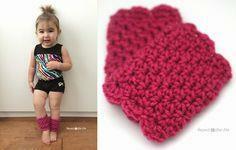 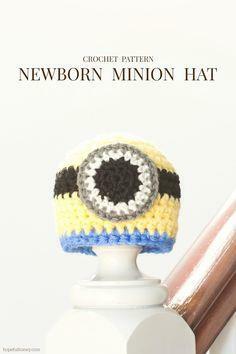 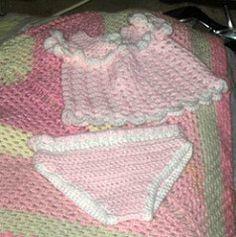 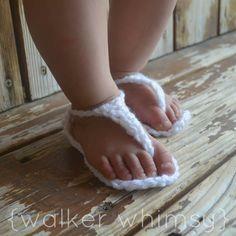 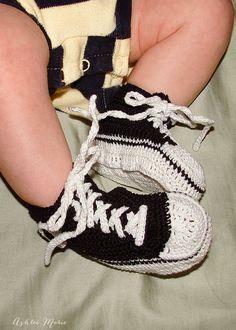 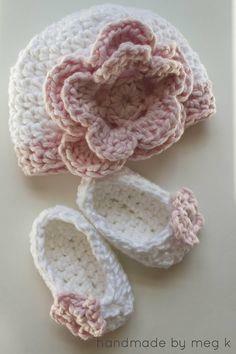 Preemie patterns are also available for the tiny addition in your family.